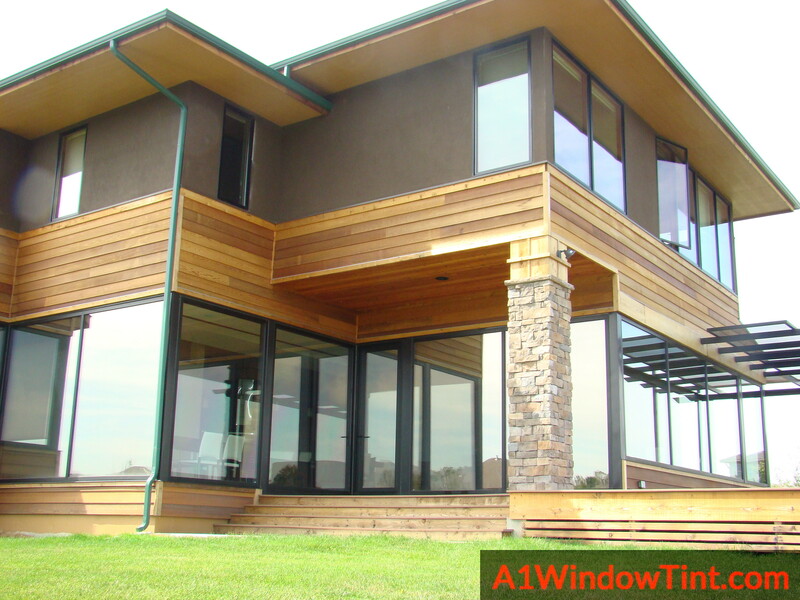 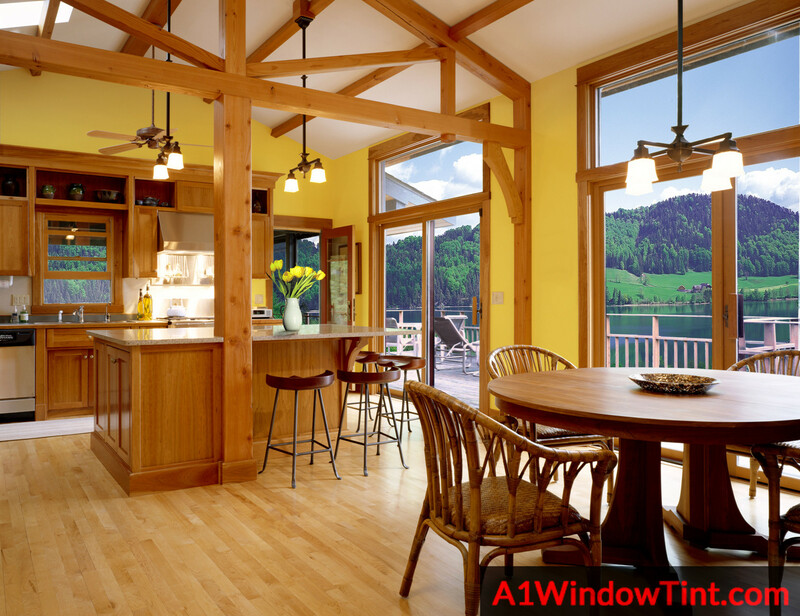 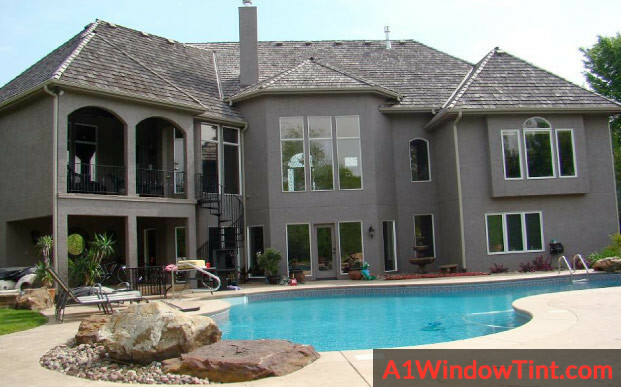 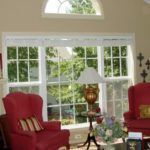 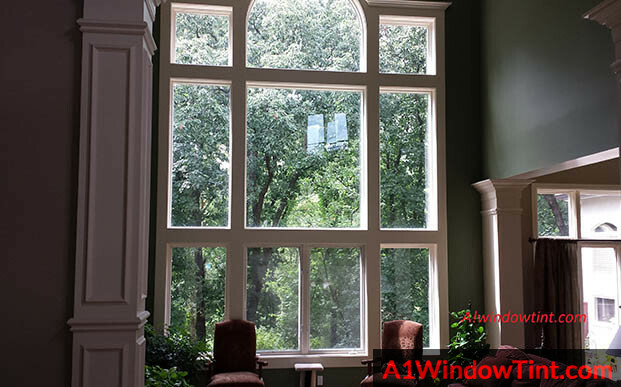 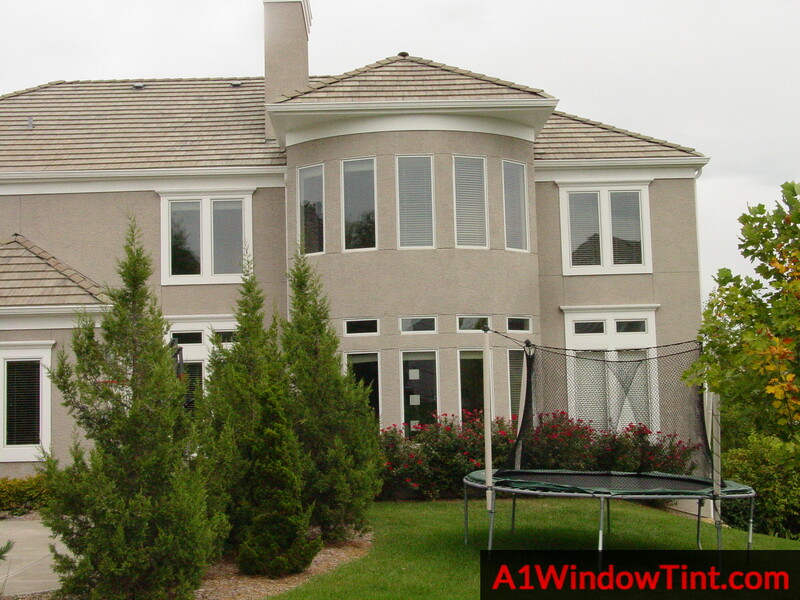 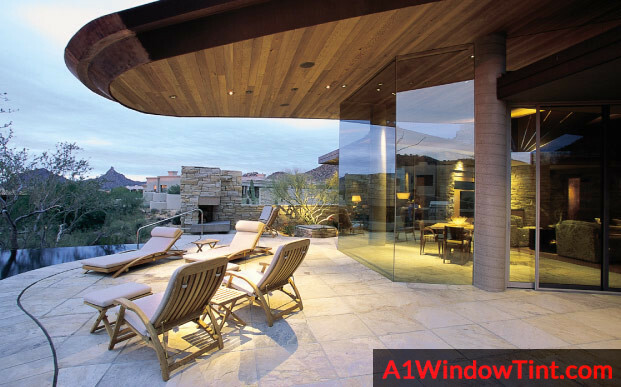 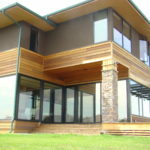 A-1 Window Tint is your reliable source in the Kansas City area for residential window tinting. 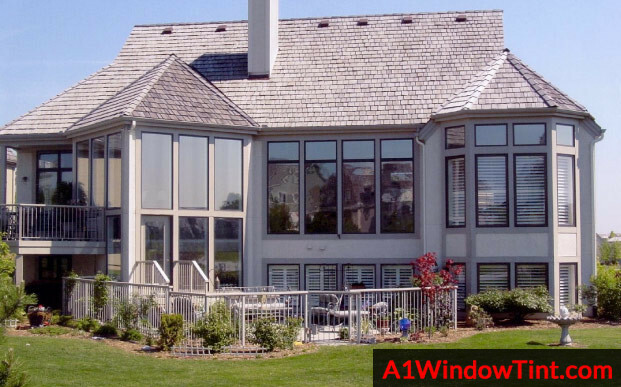 Homeowners trust our tint professionals and our innovative, durable line of many different window films. 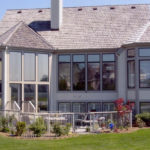 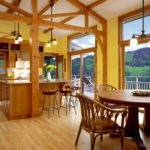 You can reduce interior damage from solar rays entering your home directly through glass windows with our line of residential window tinting films. 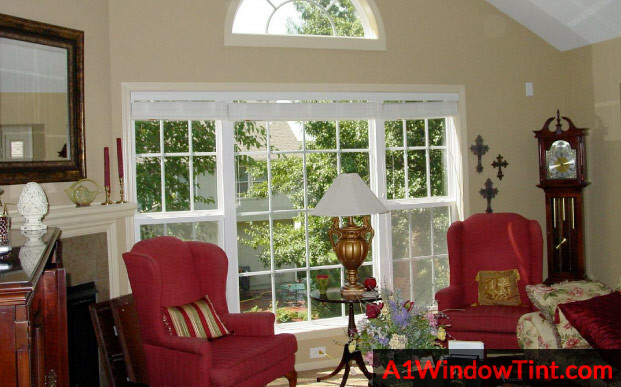 Our residential window tint provides the ultimate UV protection against fading and deterioration of family photos, hanging art pieces, rugs, carpet, furniture, and upholstery throughout your home. 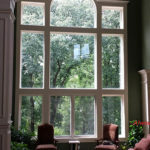 Install our residential window tint today and your windows will block these harmful UV rays while still allowing beautiful, natural light to fill the area.